In the heart of La Rioja. 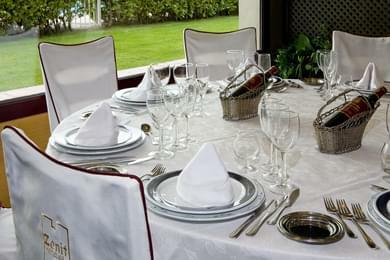 Spacious restaurant, Play Park, relaxation area, etc. For “almost” any type of vehicle. Find out how to stay with your pet. The Zenit Calahorra Hotel is an ideal location for holding different events, from business meetings and presentations to banquets and lunches. 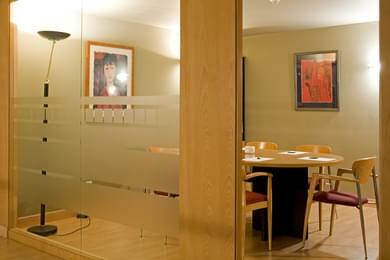 Our hotel can provide all of the technical and human resources, and training courses that you may require for your conventions and celebrations. 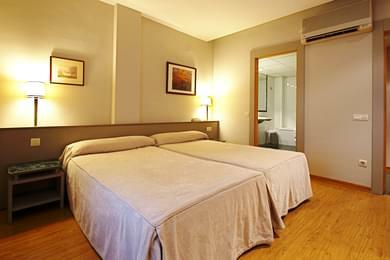 Its 26 rooms are ideal for enjoying a few days in the countryside and admiring the region's landscapes. 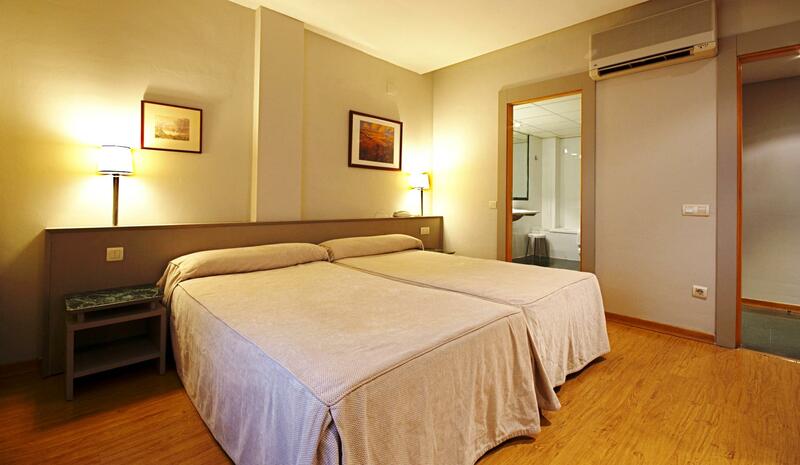 This three star hotel in Calahorra has 26 rooms, all with a full range of services and facilities. The restaurant service at the Zenit Calahorra Hotel invites you to enjoy its succulent breakfast buffet, which includes the most appetising dishes. We also offer a special gluten free breakfast. 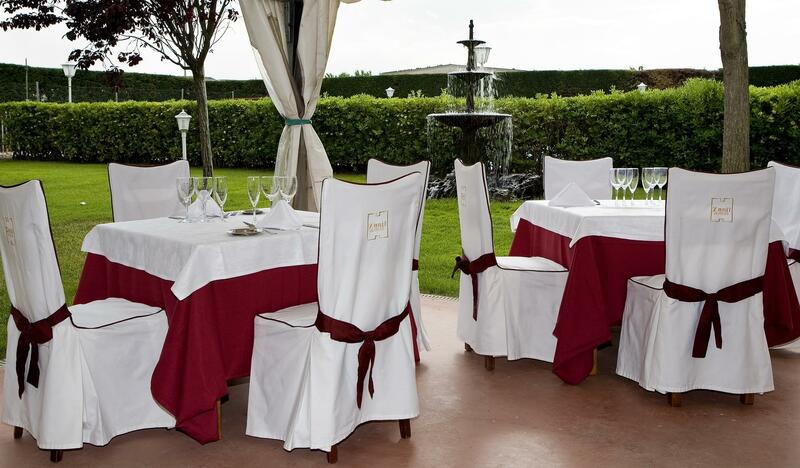 This hotel’s gastronomic offer is complemented with the La Plana Restaurant, which has the capacity for 250 people, and where you can enjoy a delicious cuisine that is the envy of those who love fine dining. The Zenit Calahorra is ideal for celebrations: its outdoor areas provide plenty of space for enjoying a selection of Gin and Tonics and other special drinks only the Zenit Calahorra can offer. 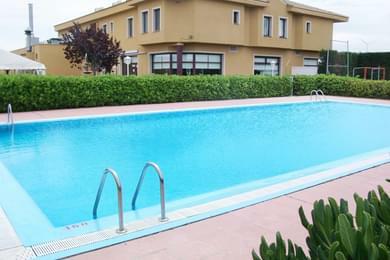 Choose the Zenit Calahorra, whether you are dropping in for lunch or having a family holiday.